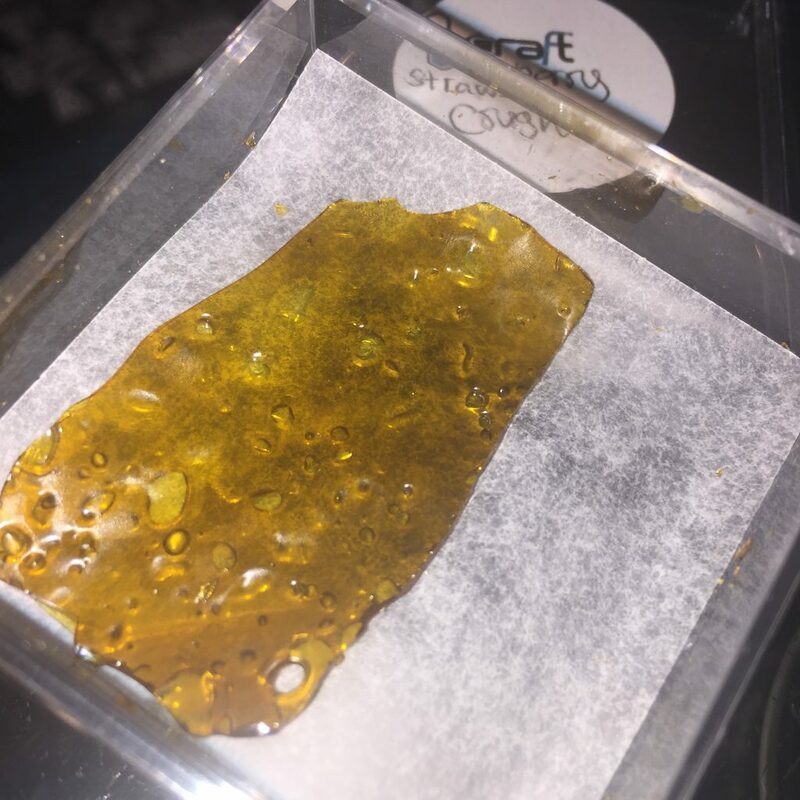 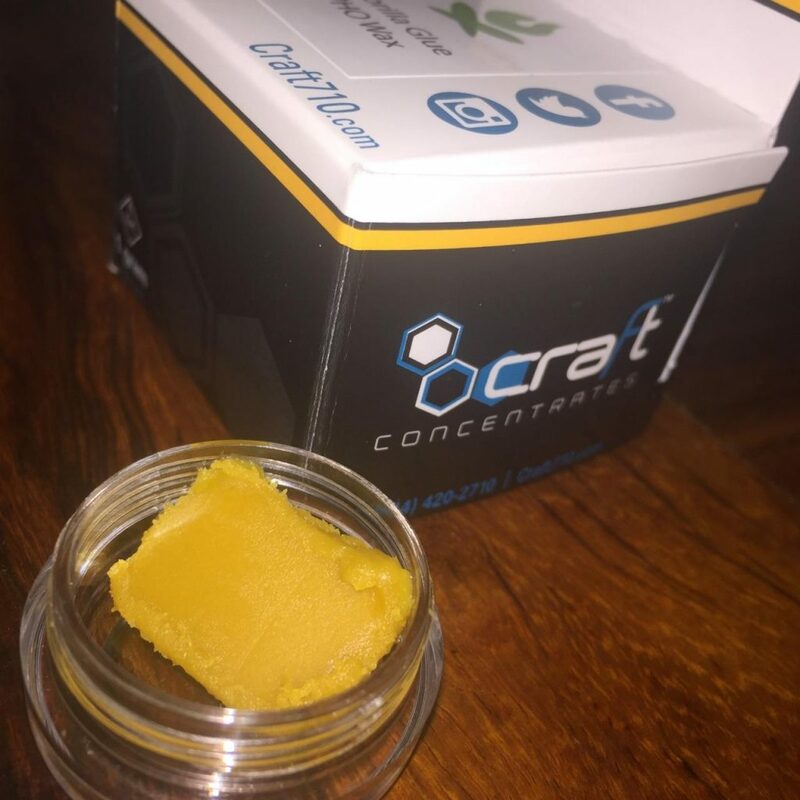 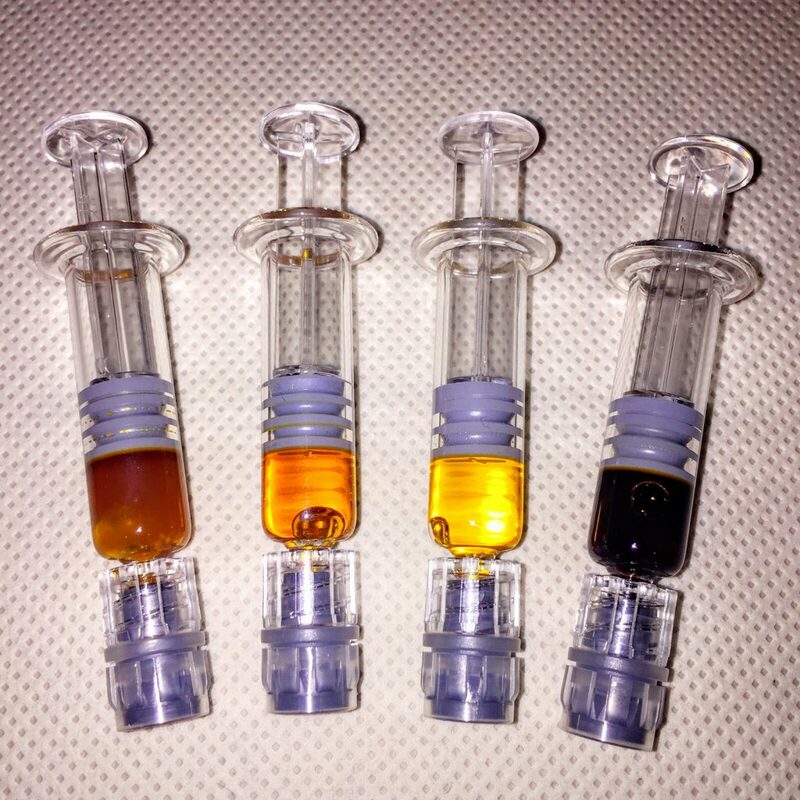 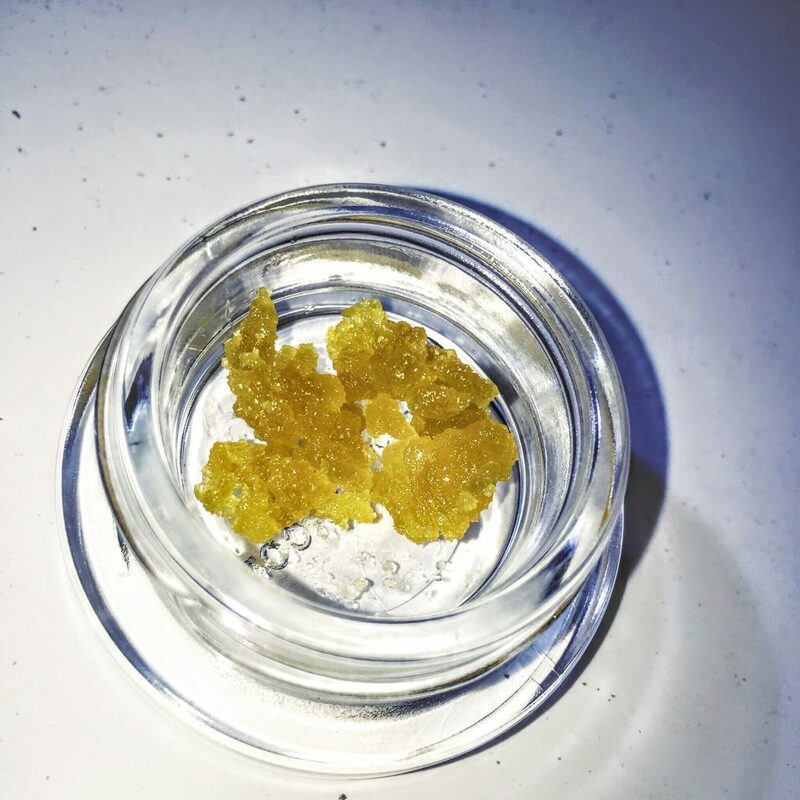 We carry top of the line concentrates that appeal to both connoisseurs and novices alike. 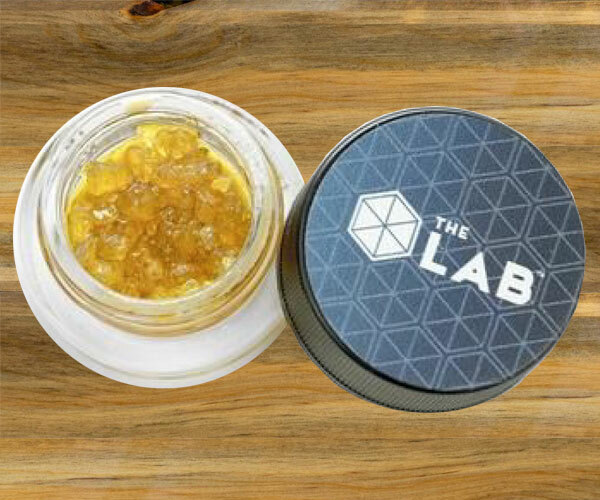 Majority of our concentrate products come from our gardens close trim/small buds that are then infused to produce high quality Cartridges, Wax and Shatter. 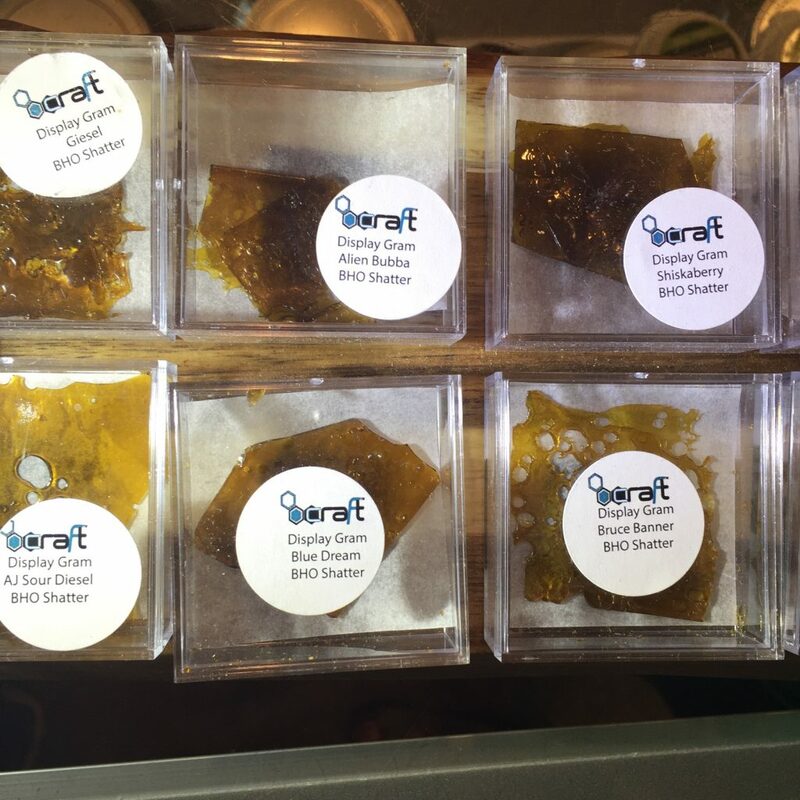 The finished products look absolutely amazing and taste fantastic. 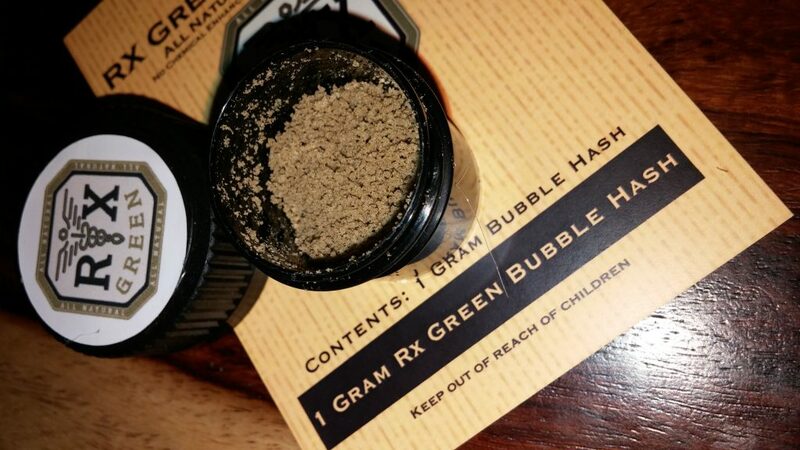 The highs are extremely clean and focused, lasting for hours at a time. 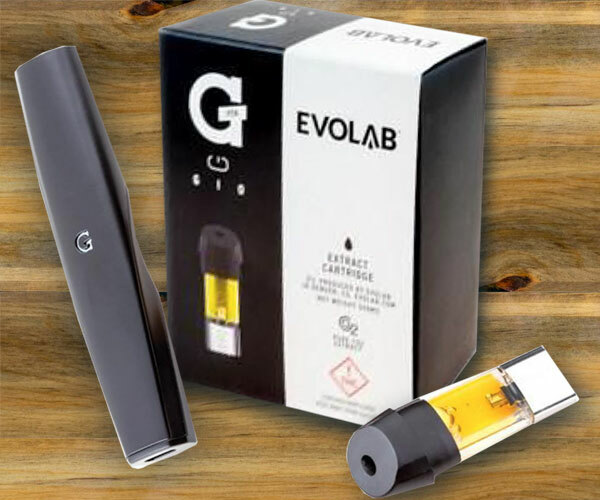 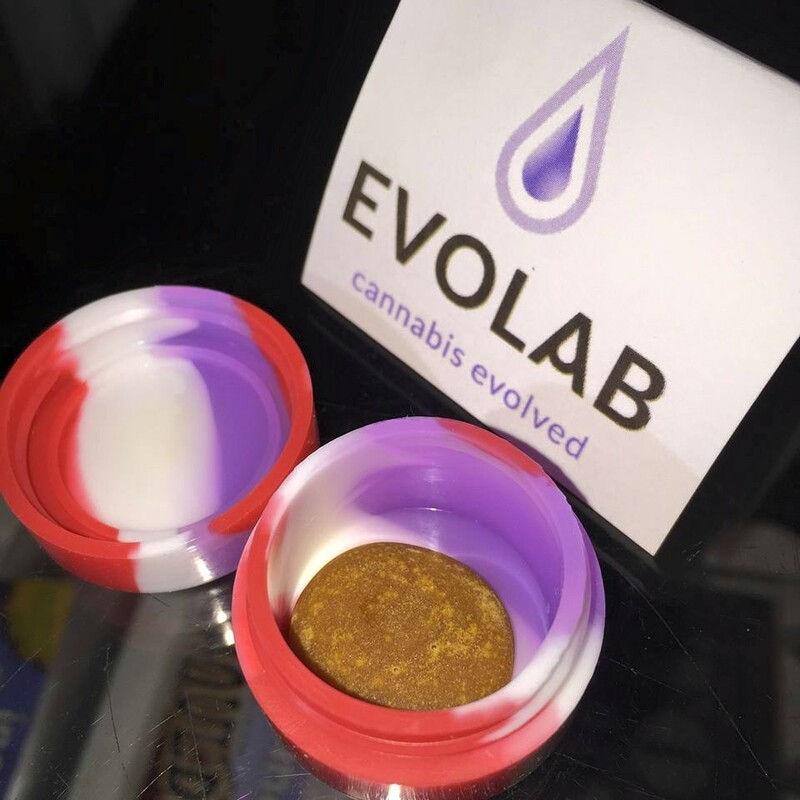 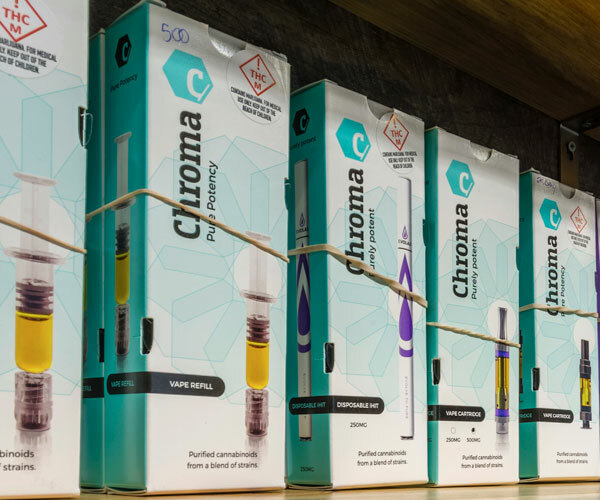 We carry several types of concentrates including PAX Pods, Evolab Cartridges, O. 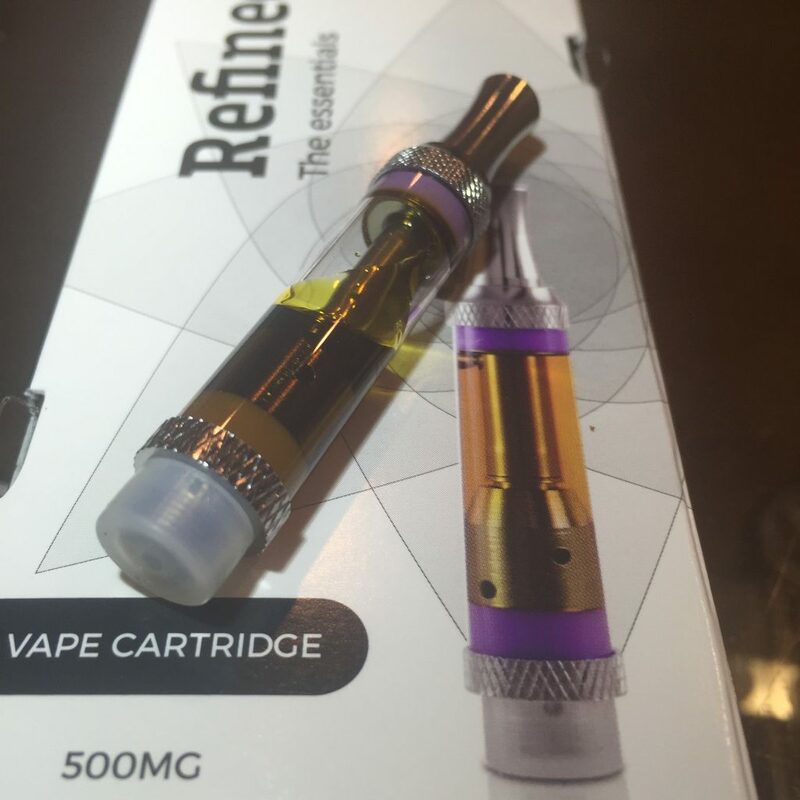 Pen Cartridges, Live Rosin from 710 Labs and much more!